Never run out of battery power. Please refer to the photo and match the appropriate adapter. This charger will not damage your mobile phone. Integrated microchip prevents overcharging & lengthens battery life. 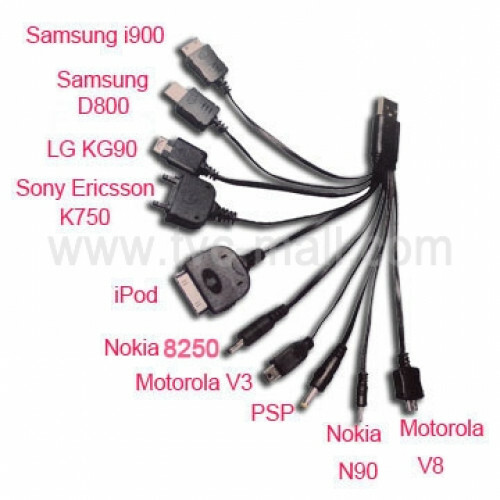 Compatible with: Micro USB devices ,such as Samsung, Sony Ericsson & LG, etc. 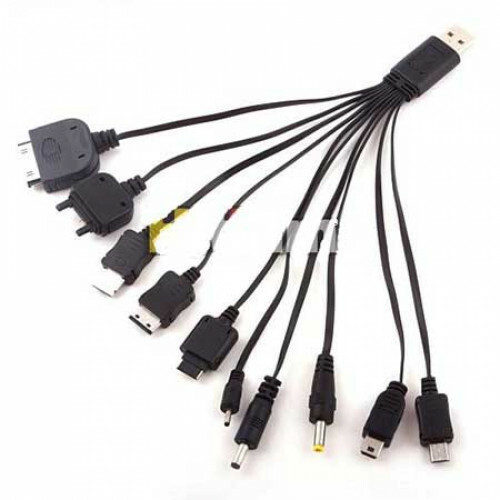 Mini USB devices,such as MP3 MP4,etc.